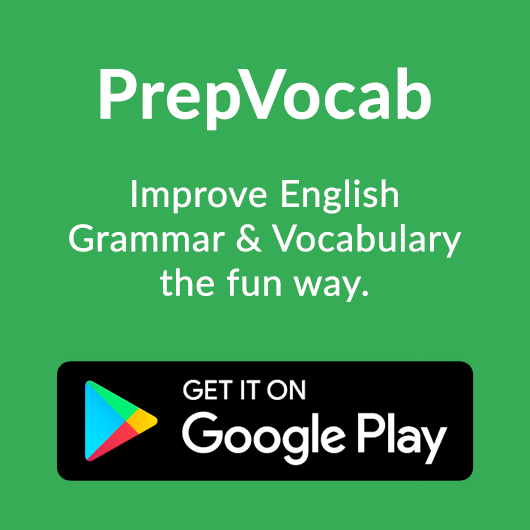 English Learning Made Easy & Simple: Sentence Formation- Sequence of Tenses-Exercises for Practice-with answers. 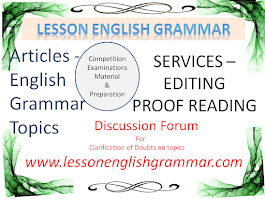 Sentence Formation- Sequence of Tenses-Exercises for Practice-with answers. 1. may 2. Can 3.should 4. Saw 5.is 6. broke 7.come 8.behaved 9.lasts 10. were. 1. Poor though he is, he ………(be) not dishonest. 2. As far as I found out, his statement……. (be) not true. 3.We had hardly reached the office when the boss ……..(leave)for Delhi. 4. A man will reap as he ……..(sow). 5. Make haste lest you……..(shall)miss the chance. 7. You must follow me whether you………(like) it or not. 8. His mother says that he……..(be) much better now. 9. He ordered his secretary to note down what he……..(dictate). 10. He remained cheerful though he ……..(has) been ill for some days. 1.is 2.was 3.left 4.sows 5.should 6.degrades 7.like 8.is 9.dictated 10.had.